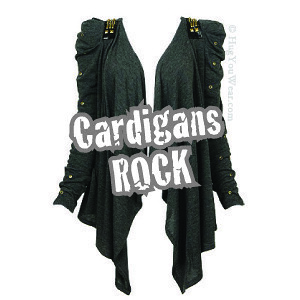 I adore cardigans– and most variations on them. There is one for any occasion. They can put a personal stamp on any outfit. Most of all, they can make you feel as confident and comfortable as a hug you wear. 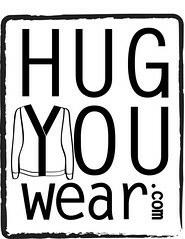 Begun in 2009, Hug You Wear returns in 2013 with that original adoration intact. More reflective of me, and with even more to share: cardigans and beyond. Canadian (based in Toronto, and more specifically, my lovely neighbourhood of Queen St W). Style sleuth. Political junkie. Bookworm. Music lover. Muslim hipster (some say). Thanks for stopping by & happy browsing/sharing! Cardigan worship! Sweet – I blogged about you too!